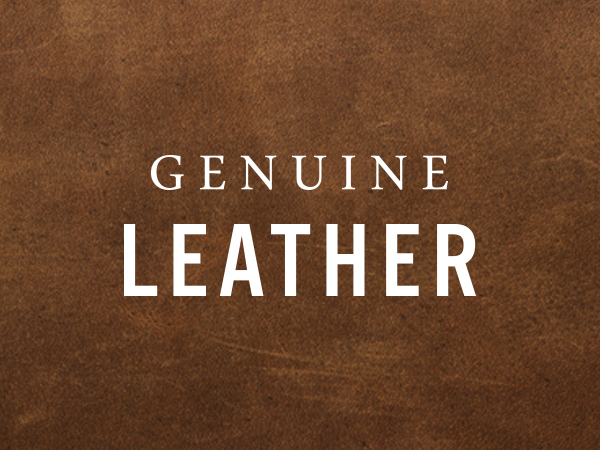 Roan Native Leather Boot is rated 5.0 out of 5 by 1. Leather upper. Man made lining. Rubber sole.